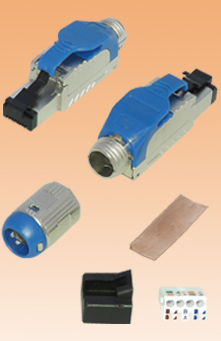 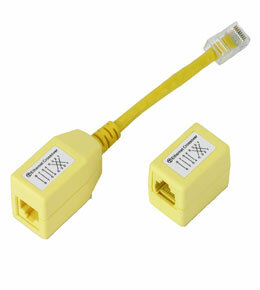 The male to female crossover adaptor converts a straight through patch lead into a crossover cable and vice versa. 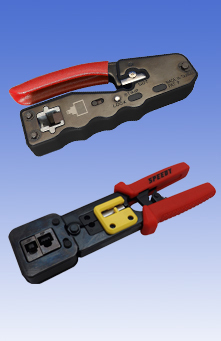 The female to female crossover coupler allows two standard Cat5e patch cables to be coupled to create a crossover cable. 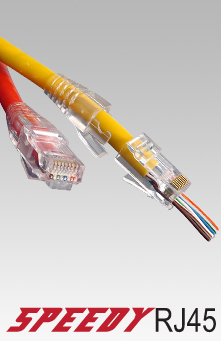 The Cat6 version offers higher performance but is also fully crossed.